French Montana's "Unforgettable" ruled the summer, with the song going triple platinum in the United States and going on to peak at No. 3 on the Billboard Hot 100 chart. While the song is an undeniable hit (and the biggest track in French's career to date), the rapper has decided to take things a bit further, providing fans with a personal, behind-the-scenes look into his eye-opening trip to Uganda that inspired it all. Over the weekend, the Moroccan-born rapper shared his new documentary, My Project, Their Reality, with the near-half-hour-long film sharing an insider's look at his travels with collaborator Swae Lee. Together, the two traveled to Uganda back in March 2017, with the intention set to shine a light on the local children and their talents, including the Triplets Ghetto Kids, with the pair discovering much more along the way. "I lost all motivation," French says, in the beginning scene. "My spirit for the music was gone. I needed something that was deep. I needed something that was gon' bring me back to life, and when I saw these kids, it kind of blew life into my lungs. I kind of just felt like I wanted to do music again, you know?" Sean "Diddy" Combs spoke on French's trip to Uganda during an appearance on The Ellen Show, saluting his friend and collaborator for his philanthropy and humility. "This man is so humble he can't even talk about himself comfortably," Diddy expressed. "He went to Uganda, saw they didn't have a hospital and he went and built a hospital. There's some people in life who don't like to speak about what they do, and that's this man right here." 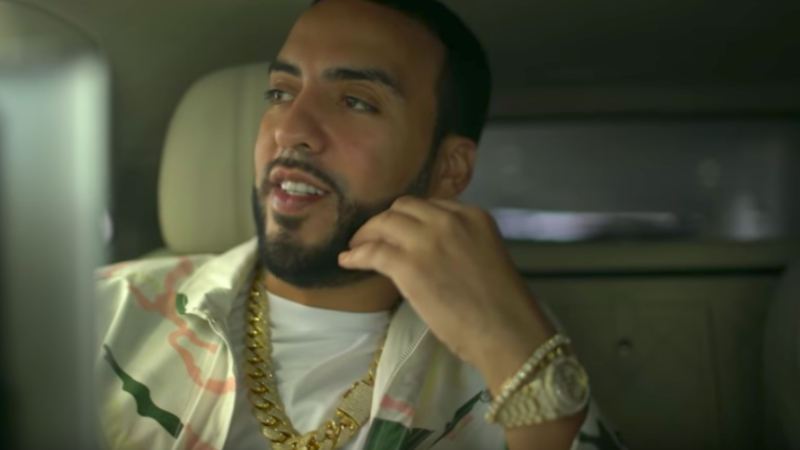 Watch French Montana's My Project, Their Reality in full below.